Distractions will cause the most well-trained dogs not to listen. It’s important that you identify them—so you can be prepared when they come about. Other dogs will cause your dog to go bananas—every time. We recommend always keeping your dog on a leash when they’re around other dogs. When the doorbell rings, your dog will go nuts. When company walks in, your dog will be so excited they’ll forget everything you ever taught them. We recommend putting your dog outside (or in a kennel) when you know company is coming over. 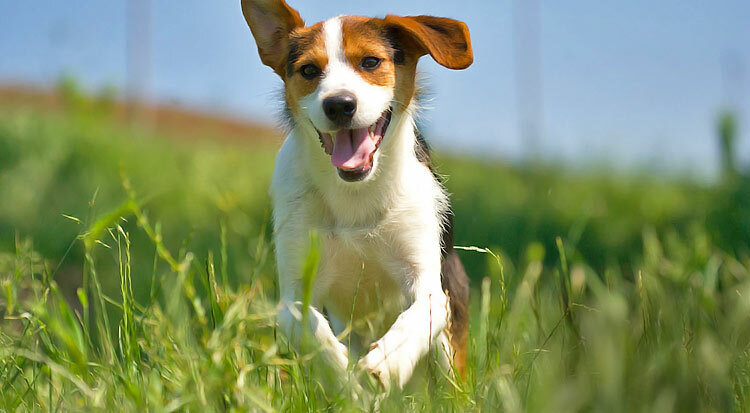 Excited children will cause your dog to become playful. And, while it might be fun, it can lead to bad behaviors. You can allow your dog to be around overly excited children, but only for short periods of time. Cars that stop in front of your home will cause your dog to get super excited. They’ll think someone is there to play with them. This is a tough one to avoid. The best advice to never let your dog stay your front yard unattended. Dogs don’t realize that large farm animals can hurt them. They see animals as playmates, which can be super dangerous. Never bring your dog around a farm unless you know they can handle it. You now know the five most common distractions that will cause your dog not to listen. Use the information in the post to make sure your dog behaves. If you need some help, please don’t hesitate to contact Lose the Leash.